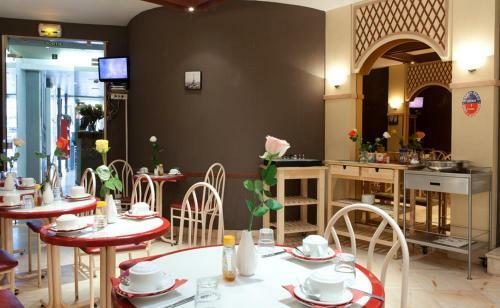 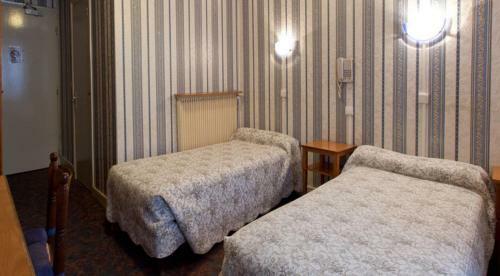 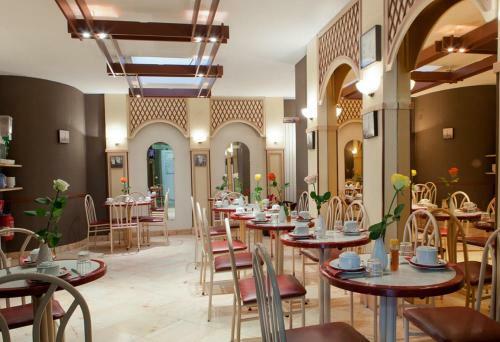 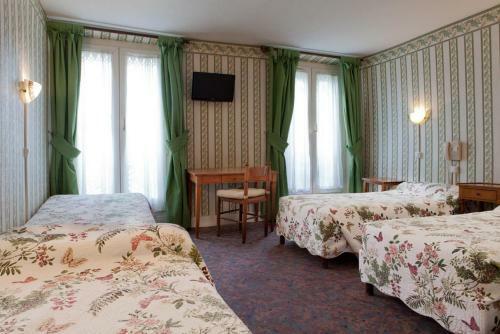 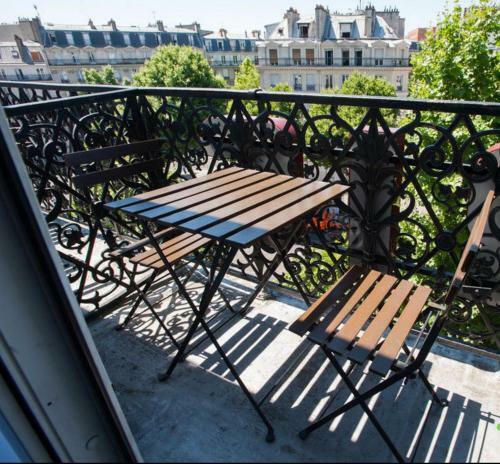 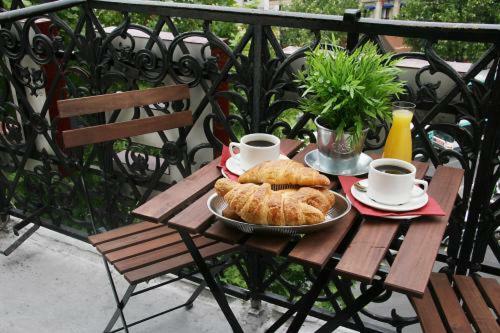 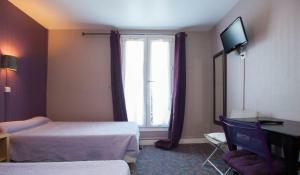 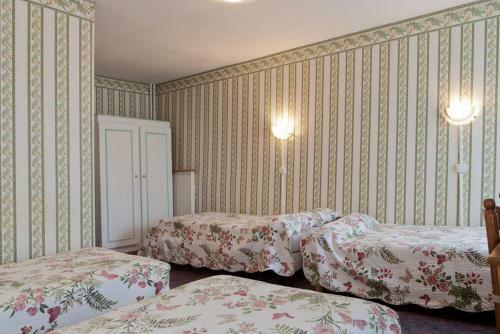 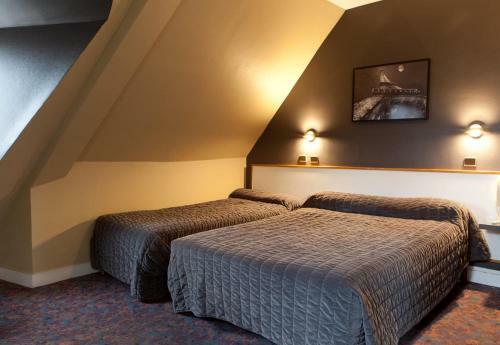 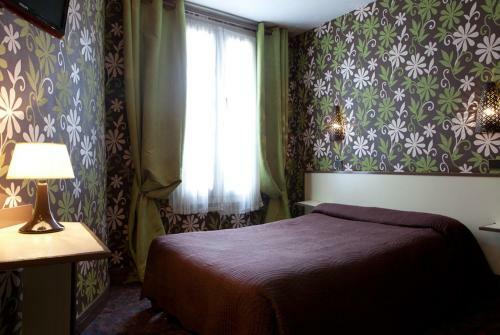 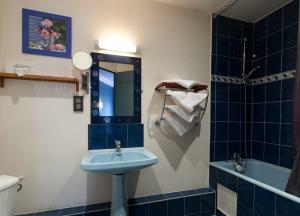 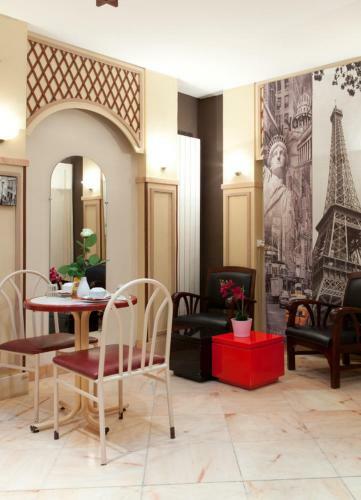 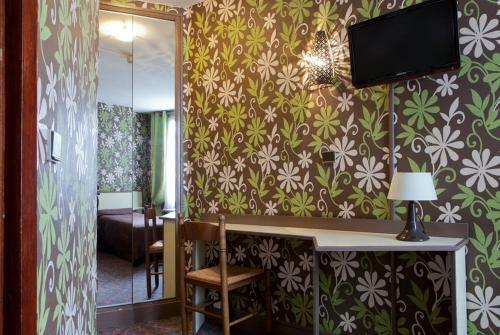 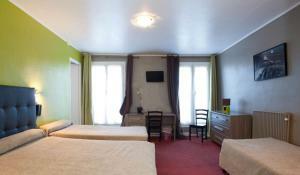 Located in central Paris, this hotel is 100 metres from Gare de l’Est Train Station. 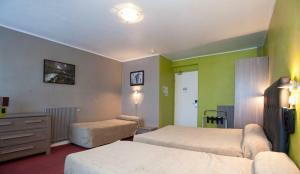 It has a 24-hour front desk and offers guest rooms with satellite TV. 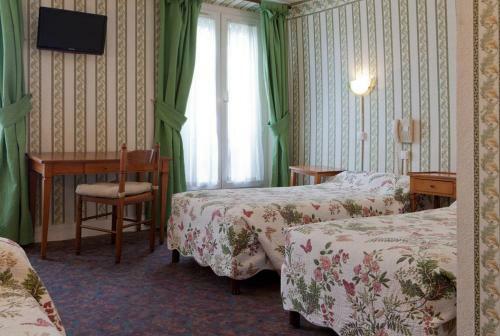 Each guest room is individually decorated and some feature a balcony. 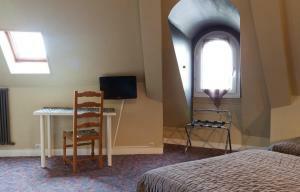 Wi-Fi access is available throughout the hotel and all rooms are serviced by a lift. 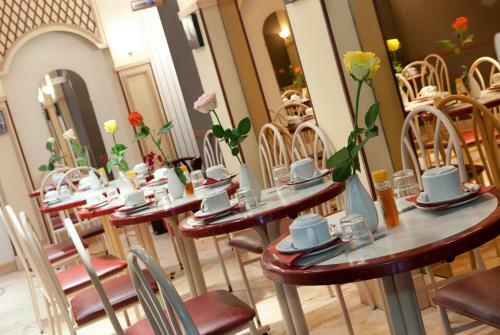 A buffet breakfast is served every morning in the breakfast room at the Grand Hôtel De Paris. 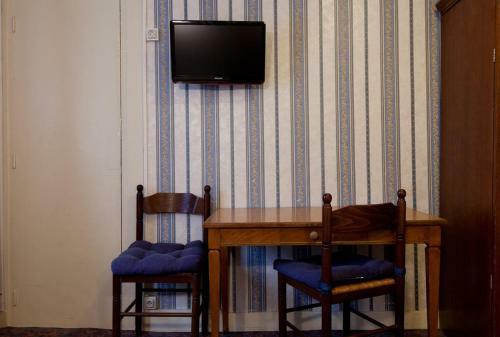 A vending machine selling drinks is available at reception. 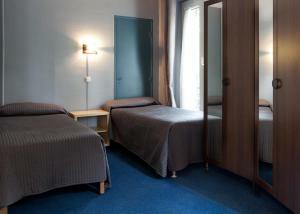 The Louvre Museum and the Latin Quarter are both accessible from Gare de l’Est Metro Station. 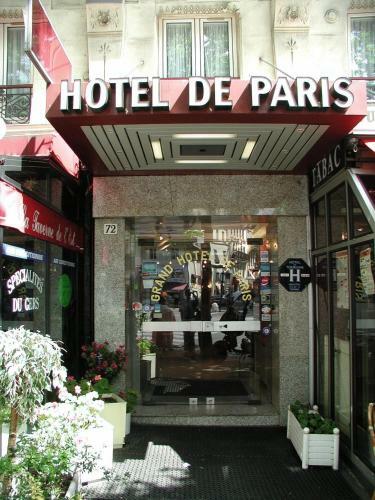 Grand Hôtel De Paris is a 12-minute walk from Place de la République. 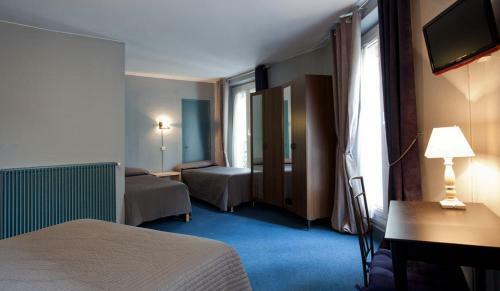 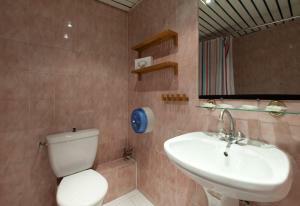 Rate: € 45.00 ... € 75.00; select dates below to get current rates.